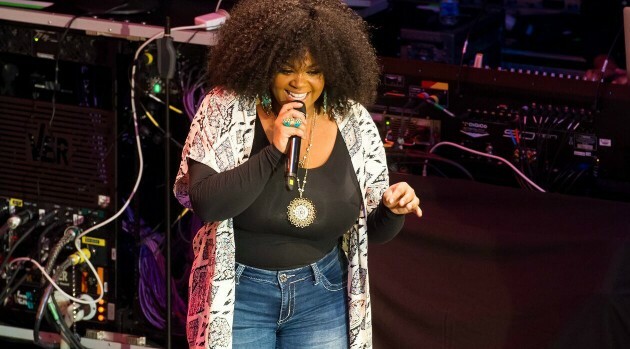 Jill Scott is proud with her latest release, Woman, which includes the singles “You Don’t Know” and “Fool’s Gold.” Despite being in the industry for 15 years, the singer tells ABC Radio her latest body of work feels like an official introduction to her fans. Jill will spend the remainder of the year on the road — she’s scheduled to play Wells Fargo Center on November 28 in her hometown of Philadelphia, PA. Visit MissJillScott.com for tickets for the tour, which wraps December 14 in Cleveland, OH. “You Don’t Know” currently sits at number 10 on Billboard‘s Adult R&B Songs chart.